3 Bedroom Detached Bungalow For Sale in Pwllheli for Asking Price £315,000. A particularly well presented detached three bedroom bungalow lying in this much favoured cul de sac in rural Mynytho. 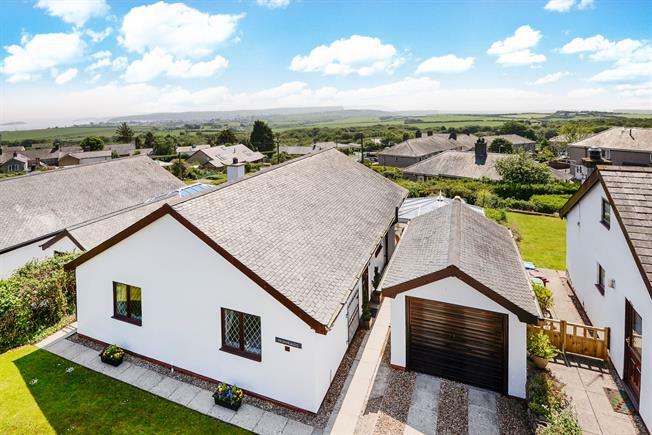 Lying in an elevated position with delightful far reaching views over the surrounding countryside towards Porth Neigwl (Hells Mouth) and a south easterly aspect to Abersoch with the Cambrian Mountains in the far distance. Mynytho is a rural hamlet 2.3 miles from the highly acclaimed seaside village of Abersoch. It has a sub post office/store and primary school, with regular bus services running into Abersoch and onto the market town of Pwllheli. 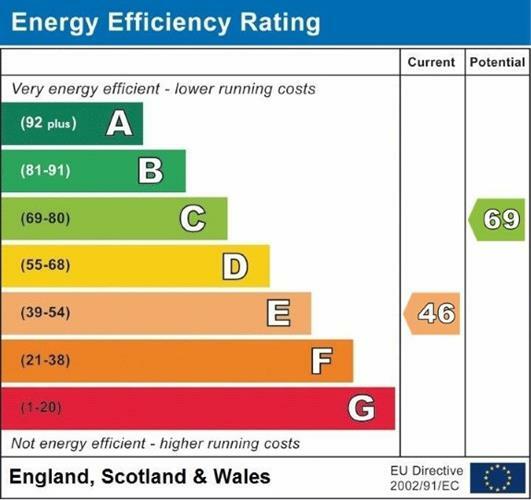 The property provides very comfortable accommodation with modern double glazing and electric night storage heating and the benefit of a rear conservatory taking advantage of the wonderful views. The lounge has a living flame calor gas fire and double glazed sliding doors opening onto the attractive rear garden. A well fitted kitchen, three bedrooms and a family bathroom. Externally, a small drive to an attached garage with neatly kept gardens, small decked area and gravelled area, encompassing the lovely views.